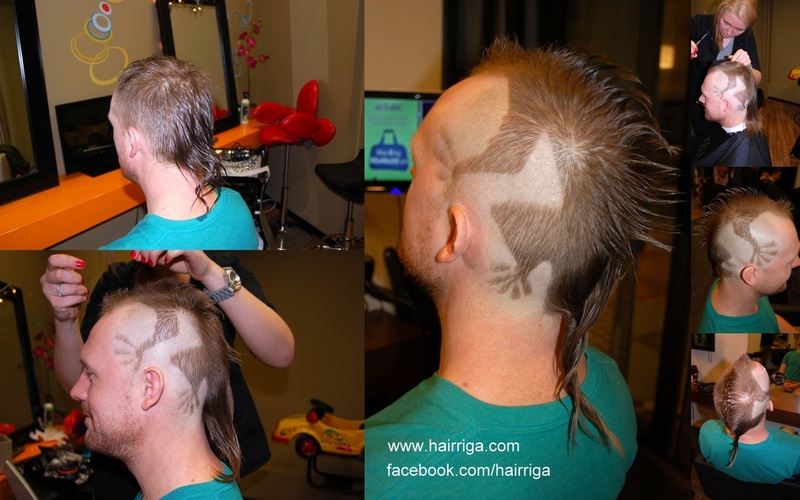 HairRiga Exclusive Men`s Salon is the most popular men's salon in Latvia. 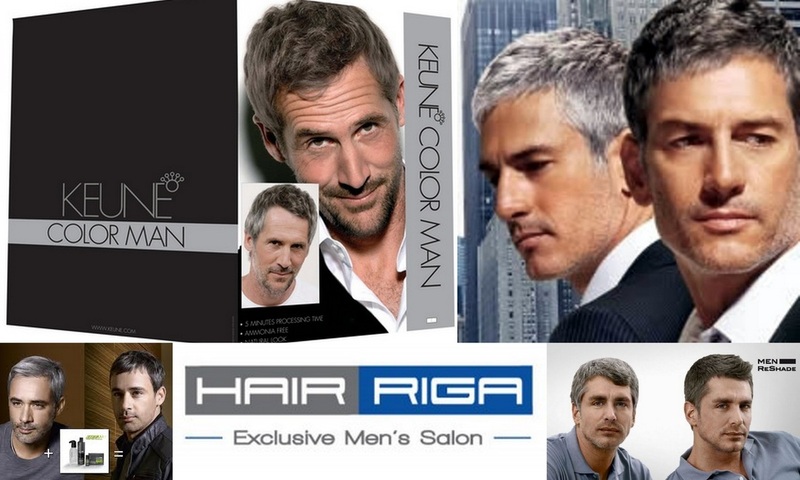 Our carefully selected, experienced masters team spoil their costumers with creative and classic hair cut, hair dyeing, beard modeling, manicure, pedicure, depilation and beautician procedures. While waiting, you can enjoy coffee, tea, read the press. Our very experienced staff will do for you perfect manicure, pedicure with high quality nail care products. 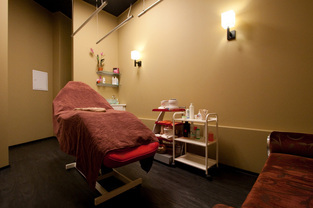 Tall men also will be comfortable in our salon's pedicure chair.